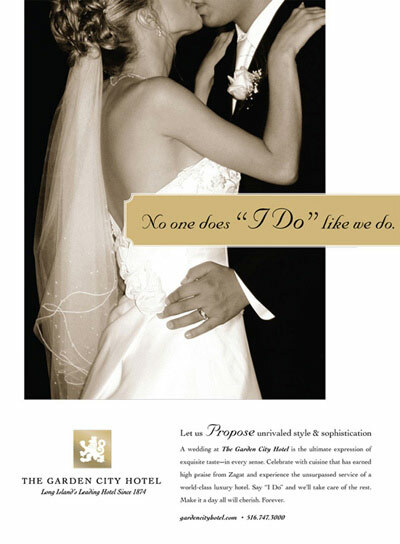 Your fairytale wedding awaits you at The Garden City Hotel—one the most romantic venues on Long Island. From engagement celebrations to the final farewell as husband and wife, every moment is enhanced by distinctive surroundings, superb service, a complimentary Event Manager—and exceptional fine dining. Winner of the industries most coveted bridal awards; The Garden City Hotel has been a haven for heads of state, foreign dignitaries, business leaders, and members of the entertainment industry. The tradition of elegance established by the legendary Garden City Hotel in 1874 continues today, all in an environment that is nothing short of exquisite.